Creators Hub is a dedicated area for all budding artists! 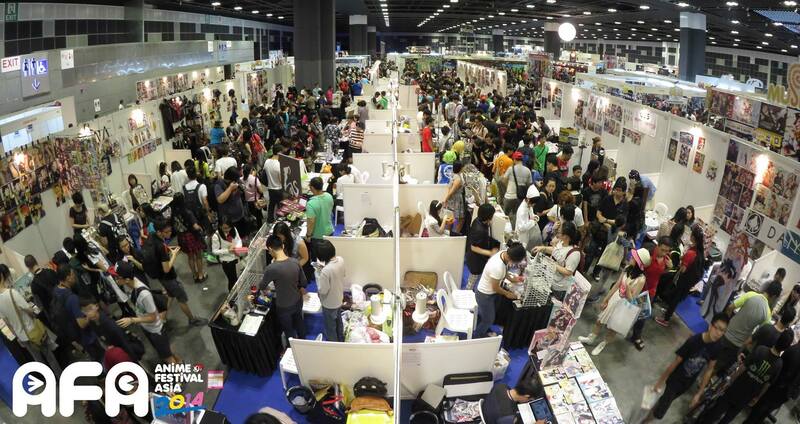 With booths selling fan-made merchandise such as bookmarks, posters to doujins, be spoiled this year at the Creators Hub at AFATH 2015! Registrations are now currently open! Please click on the following link for the registration form. A fully completed entry is required for successful processing by the organising team. Shortlisted circles will be contacted with further details.